This week, I decided to depart from my usual Monday craft activities to bring you some free printable art. Easter is quickly approaching and I’m a sucker for typographical art- why not combine the two? I’ve created two super cute options just for you- and if you want to download them, just right click on the print of your choice and save to your device. 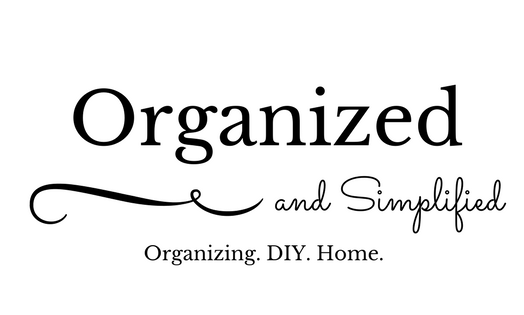 How to get organized… and stay that way! Thanks so much for featuring me! I really enjoy being a part of Merry Mondays each week!